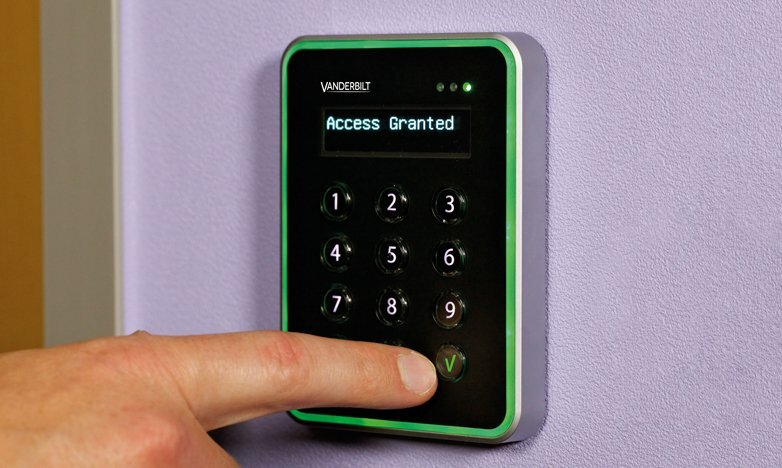 Vanderbilt’s single door access control products are robust, reliable and cost-efficient. They eliminate the challenge of managing keys and the cost of replacing locks when a key gets lost. They’re compact and easy-to-use, with a modern design that is suitable for either indoor or outdoor mounting. The compact codelock is straightforward to use with twelve raised buttons that are clearly marked. Housed in a high strength stainless steel housing it is suitable for either indoor or outdoor mounting. 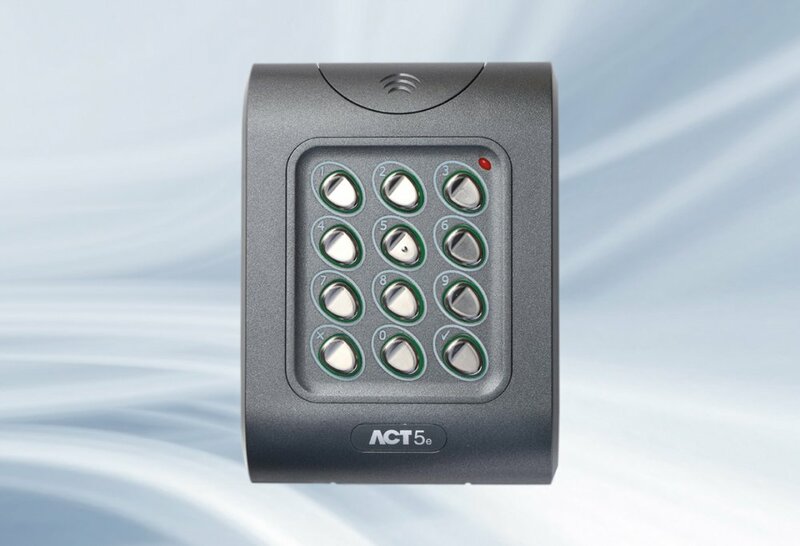 The code lock controls a single door and uses a voltage free relay contact. Domestic gates, car park barriers, stock room doors & storage units, commercial, domestic, gates, out buildings. 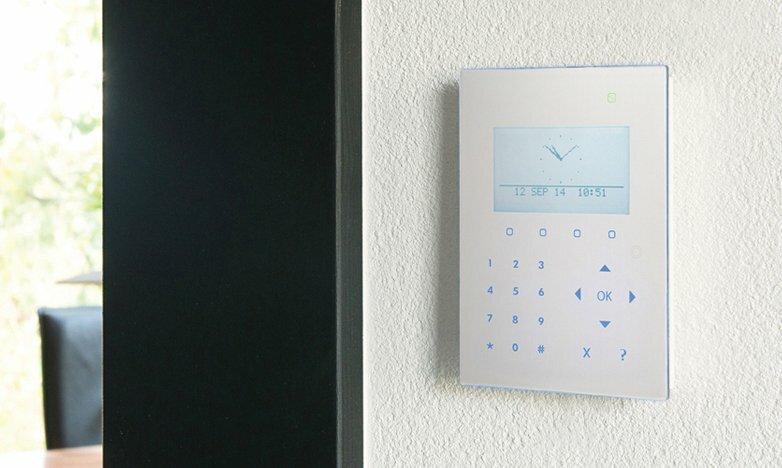 Door controllers manage access rights and offer a range of different reader options. 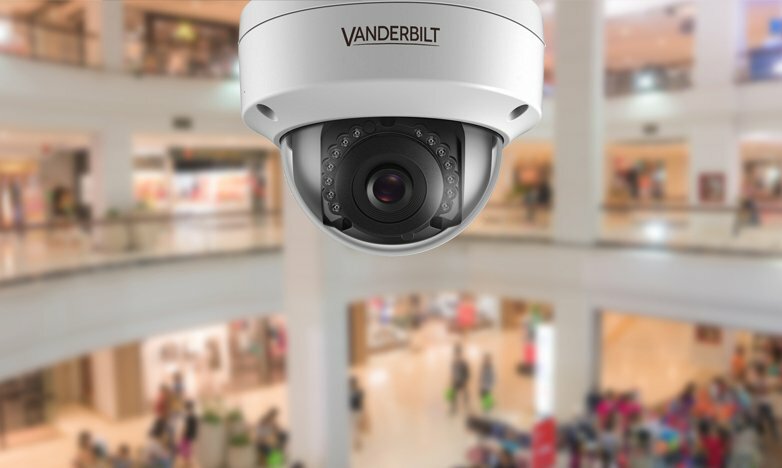 Vanderbilt’s solutions have proven strength and depth having won a host of leading industry awards.